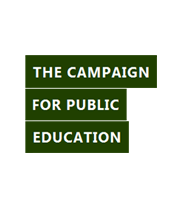 The Campaign for Public Education is a coalition of parent, student, labour, and community groups that are fighting against further cuts to the public education system in Ontario. 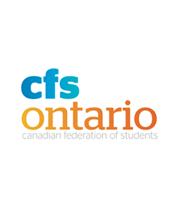 The Canadian Federation of Students-Ontario (CFS-Ontario) represents more than 300,000 full-time and part-time Ontario students. The Federation provides students with an effective and united voice, provincially and nationally. 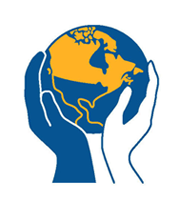 The Canadian Labour Congress (CLC) represents the interests of more than three million affiliated workers in every imaginable occupation across Canada. The Canadian Union of Public Employees (CUPE) is Canada’s largest union. With around 618,000 members across Canada, CUPE represents workers in health care, education, municipalities, libraries, universities, social services, public utilities, transportation, emergency services and airlines. The Elementary Teachers’ Federation of Ontario (ETFO) is the professional and protective organization representing over 76,000 teachers, occasional teachers, and education professionals employed in the public elementary schools of Ontario. 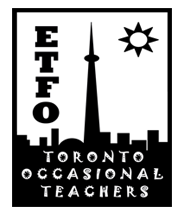 All public elementary teachers in Ontario are active members of ETFO provincially, and also a member of one of its 68 locals across the province. The Toronto Occasional Teachers’ Local represents over 3,000 public elementary occasional (substitute) teachers who teach for the Toronto District School Board (TDSB). 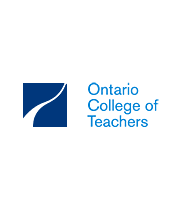 The Ontario College of Teachers (OCT) was established in 1997 to allow teachers to regulate and govern their own profession in the public interest. Teachers who want to work in publicly funded schools in Ontario must be certified to teach in the province and be members of the College. 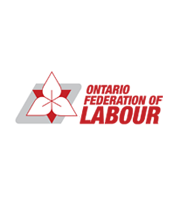 The Ontario Federation of Labour (OFL) is the principal federation of trade unions organized in Ontario and serves as an umbrella organization for working people and their unions. The Ontario Secondary School Teachers’ Federation (OSSTF) represents almost 60,000 public high school teachers, occasional teachers, educational assistants, and more. The organization is a strong, independent, socially active union that promotes and advances the cause of public education and the rights of students, educators and educational workers. 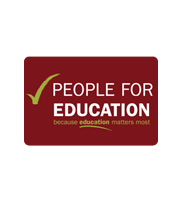 People for Education is passionate about publicly funded education, and, as an organization, believes that well-equipped publicly funded schools, with a well-rounded curriculum, provide young people with the best chance for a bright future. The Toronto District School Board (TDSB) is the largest school Board in Canada and one of the largest in North America. The board includes more than 600 schools and serves more than 250,000 students each year. The Toronto and York Region Labour Council is a central labour body that represents more than 195,000 working men and women and their families through hundreds of local unions. Its mandate is to organize and advocate on issues that are vital to working people throughout the region.